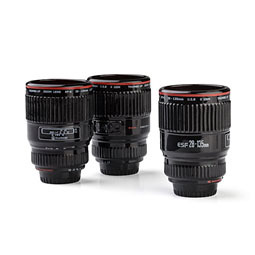 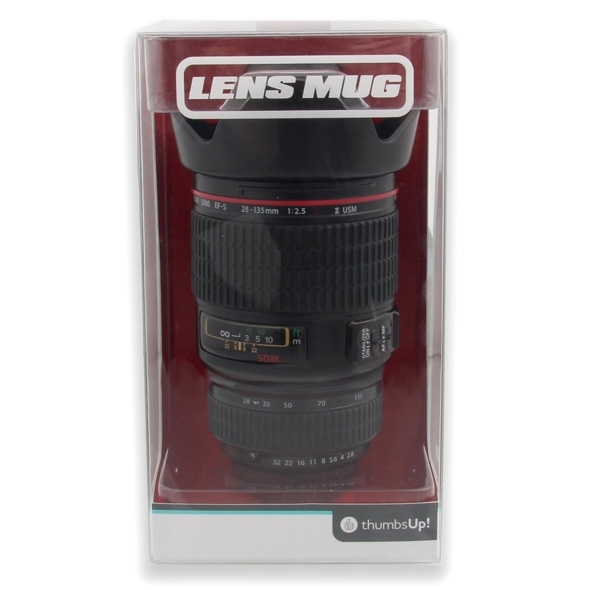 If you love photography; professional or amateur, then our camera lens mug is the one for you! 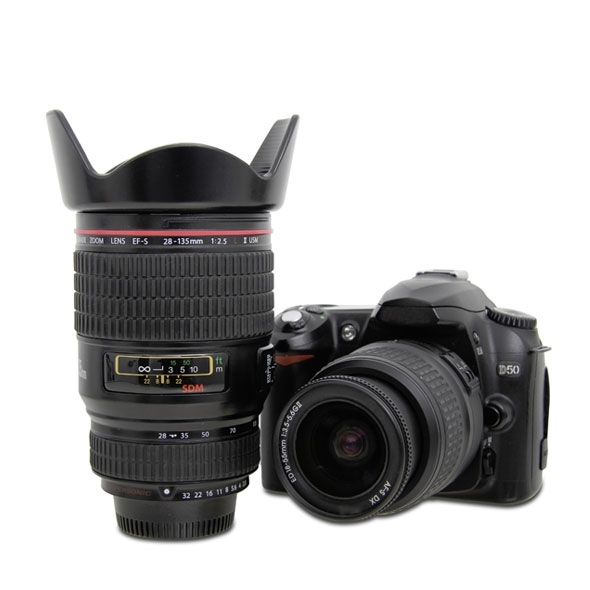 Shaped like a camera lens, this novelty mug is pretty special. 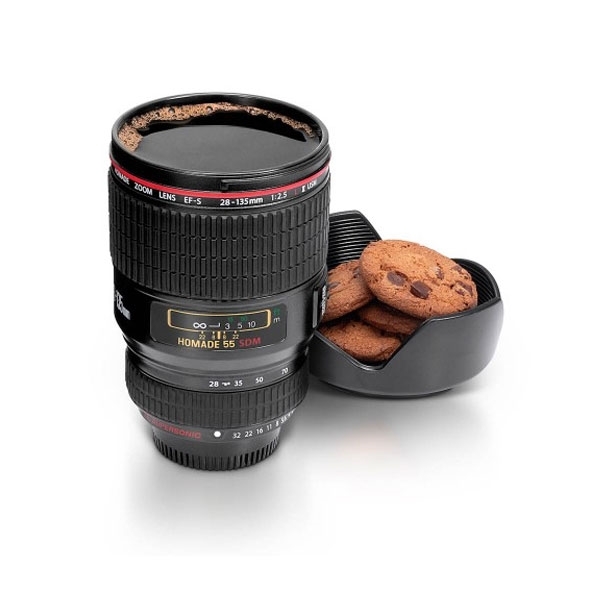 Perfect for tea, coffee, hot chocolate, etc. 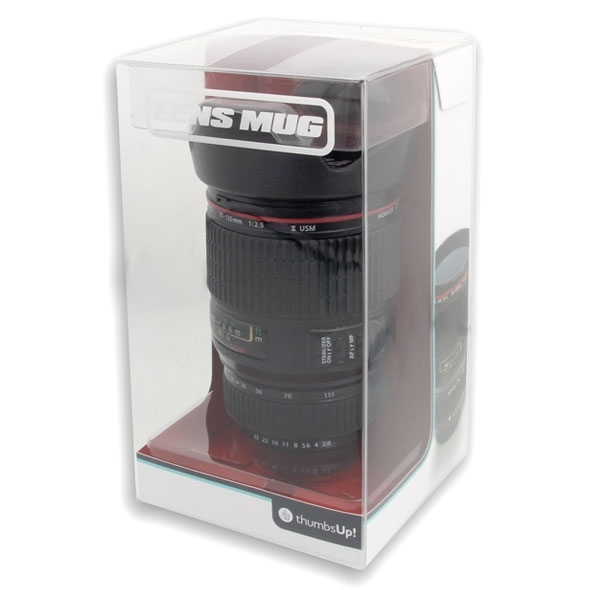 Need a new mug? 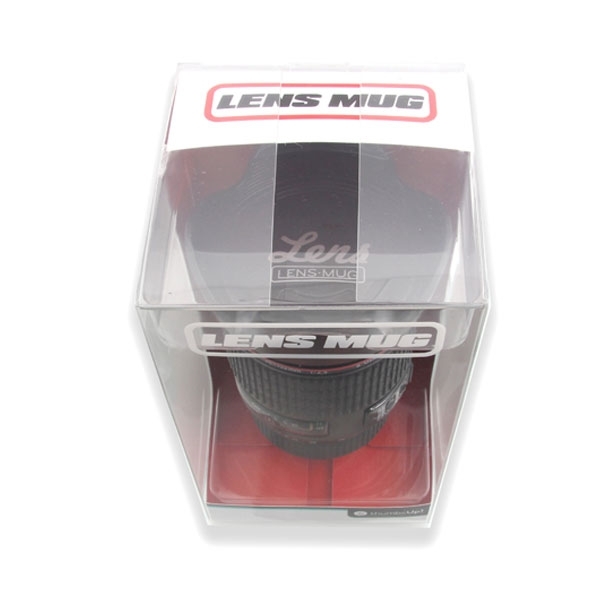 Or perhaps a gift for the budding photographer in your life? 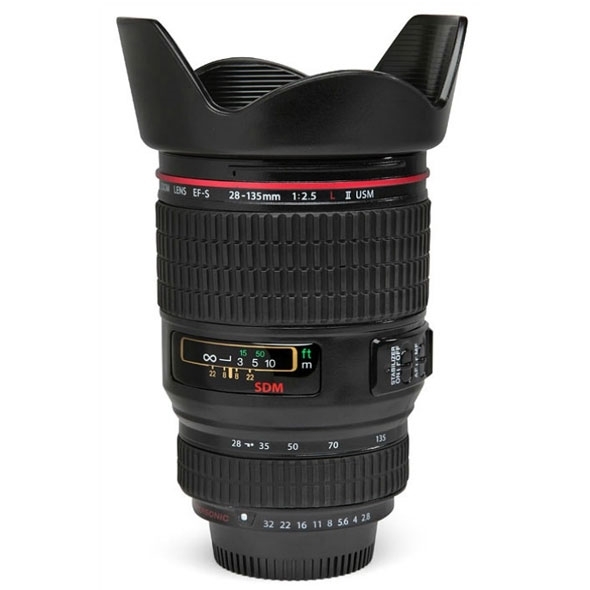 Ladies and gentlemen, meet the Camera Lens Cup. 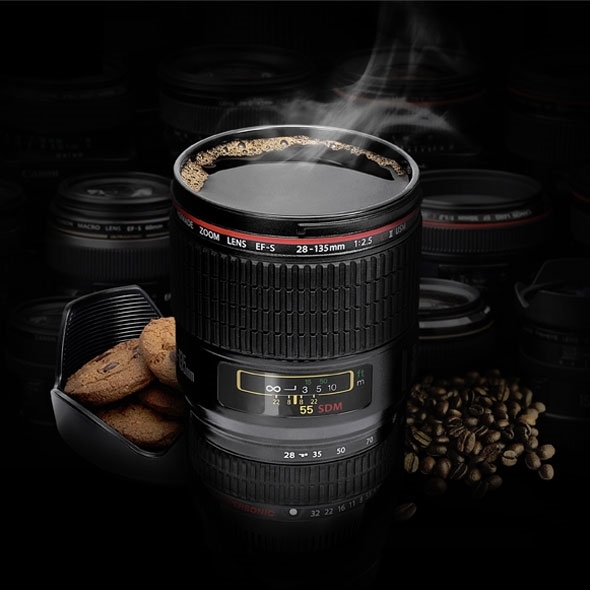 This gorgeous mug is an absolute must-have for those lovers of photography - be it professional or amateur, and the detail on this mug is literally astounding.